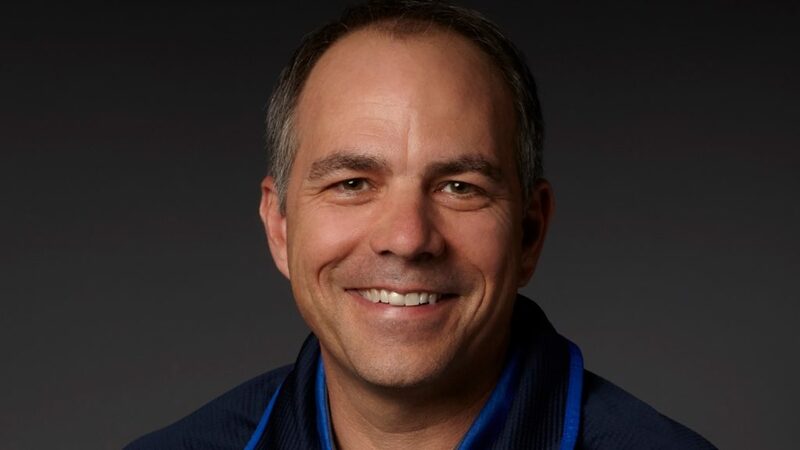 Columbia Sportswear (Nasdaq: COLM), a leading innovator in active outdoor apparel, footwear, accessories and equipment, recently announced that Chris Adamek, who has been consulting with Columbia since January 2018, has officially joined the company as the new Vice President, Chief of Staff for the Columbia brand. In this new role, Mr. Adamek will report to Executive Vice President & Columbia Brand President Joe Boyle and will work closely with other senior leaders throughout the business to help define and execute the top strategic initiatives for the Columbia brand. 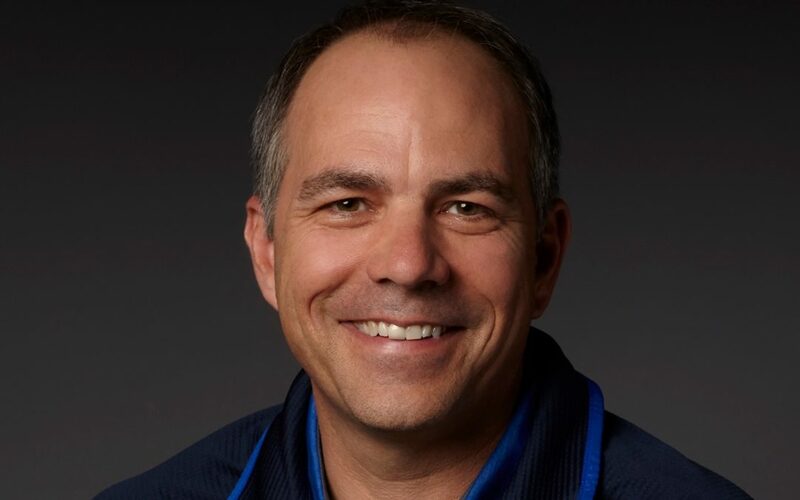 Most recently, Mr. Adamek served as Vice President for the Pacific Region at the global consulting agency, North Highland, where he led the retail and consumer goods practice and worked with a number of clients including Starbucks, TaylorMade Golf, Nike, T-Mobile and DreamWorks Animation.